Harley wonders; why isn't there a book about a cat's purpose?! This is the story of one endearing dog's search for his purpose over the course of several lives. 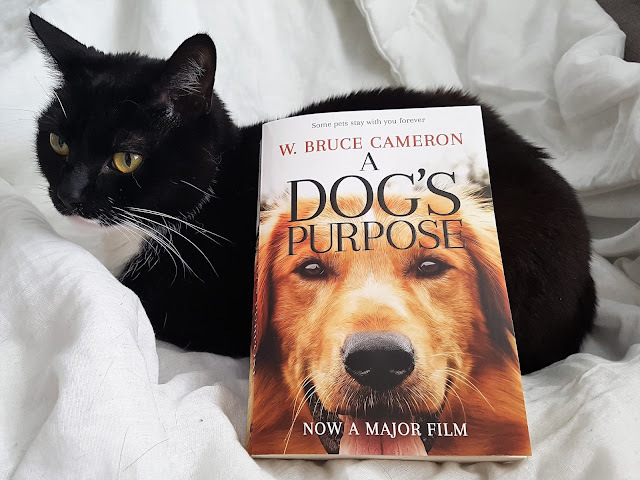 More than just another charming dog story, this book touches on the universal quest for an answer to life's most basic question: why are we here? Surprised to find himself reborn as a rambunctious golden haired puppy after a tragically short life as a stray mutt, Bailey's search for his new life's meaning leads him to the loving arms of 8 year old Ethan. During their countless adventures Bailey joyously discovers how to be a good dog. But this life as a beloved family pet is not the end of Bailey's journey. Reborn as a puppy yet again, Bailey wonders, will he ever find his purpose? This book is not only the emotional and hilarious story of a dog's many lives, but also a dogs-eye commentary on human relationships and the unbreakable bonds between man and man's best friend. This story teaches us that love never dies, that our true friends are always with us, and that every creature on earth is born with a purpose. 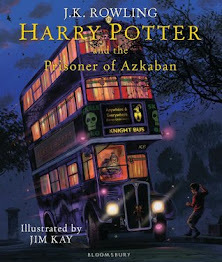 I'm not going to lie to you guys; this book broke my heart. Seriously, do not read this book without a box of tissues (or two!) close to hand. You'll need them. Right from the start, this book tugs at the heartstrings, as you follow Bailey's tragically short life as a stray. Happier times do come, though, but, inevitably, sadness always follows. I was crying as I turned the last page; but they were happy tears, as Bailey finally finds his purpose in life. What an emotional roller-coaster of a read, though! A Dog's Purpose has earned a place as one of my favourite books this year. It's also cemented itself firmly in my heart as a heartwarming, lovely and original story. Judging by the amount of tears I shed as I read this; I'm pretty sure I couldn't cope watching the film that was recently released. But I'm keen to know how the film compares to the book. I don't think it could possibly be as good; Cameron packs so much detail in, and nothing is overlooked. It was also very refreshing to read a novel about dogs that was told from the dogs perspective; Bailey narrated his story all the way through. Which, to be honest, made it tug on the heartstrings all the more! 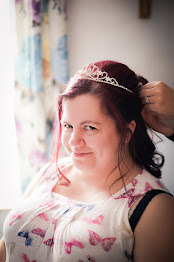 Looking for something lovely to read? Love pets; be it cats or dogs, hamsters or goldfish? Not afraid to shed a few tears? 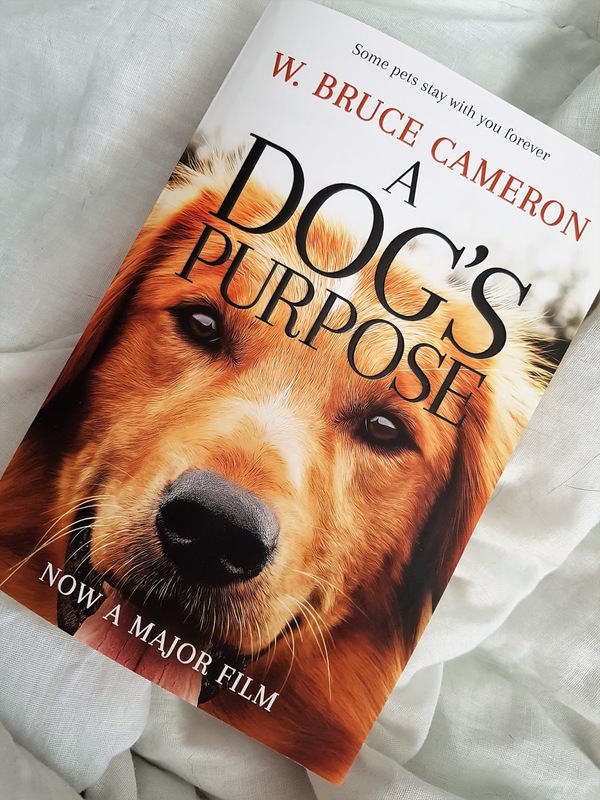 Then I'd highly recommend picking up a copy of A Dog's Purpose; despite all the tears I cried, I don't regret reading this book at all. In fact, I'm certain I'll be picking it up again for a re-read in the future.